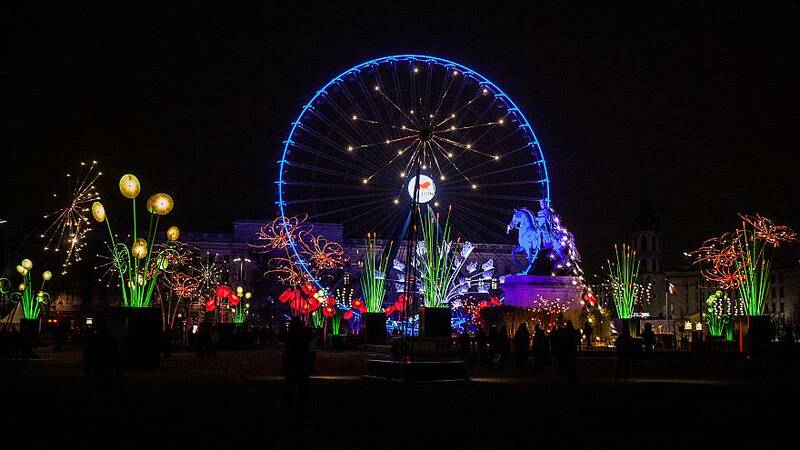 The annual Festival of Lights begins today in the French city of Lyon. 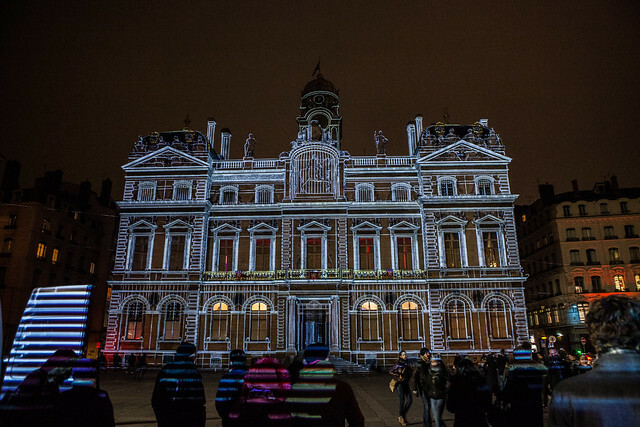 The four-day event showcases over 50 light projections that give life to buildings, streets, squares and parks across the city, gathering around one million visitors. Here are some of this year's highlights so far. 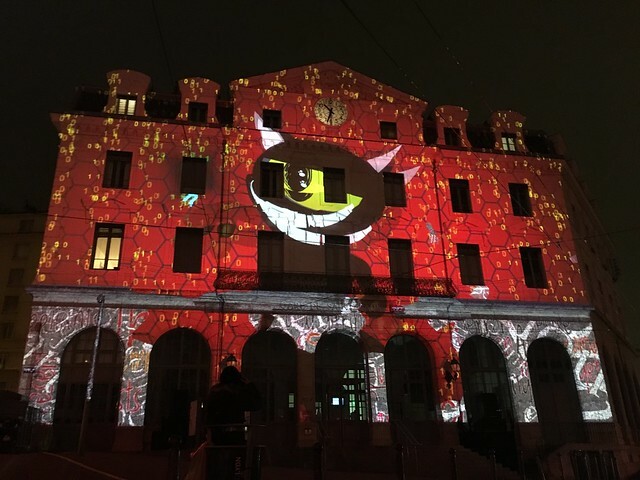 The projection on Lyon's Roman amphitheatre is inspired by a Hindu legend of a magical flying horse. 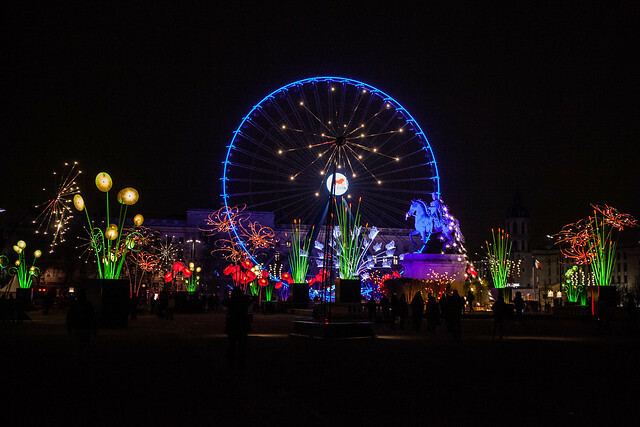 The city's main square, Place Bellecour, has been transformed into a gigantic illuminated flower garden. The square next to the city hall is surrounded by other historic monuments, such as an art museum and a fountain. 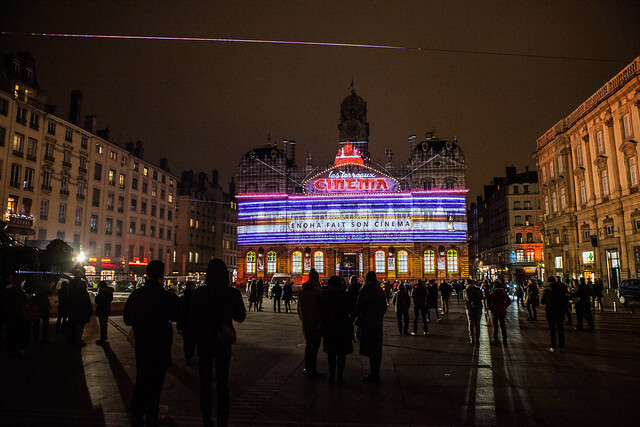 This year the plaza has been turned into an open-air movie theatre, a celebration of film in the very city where cinema was born. 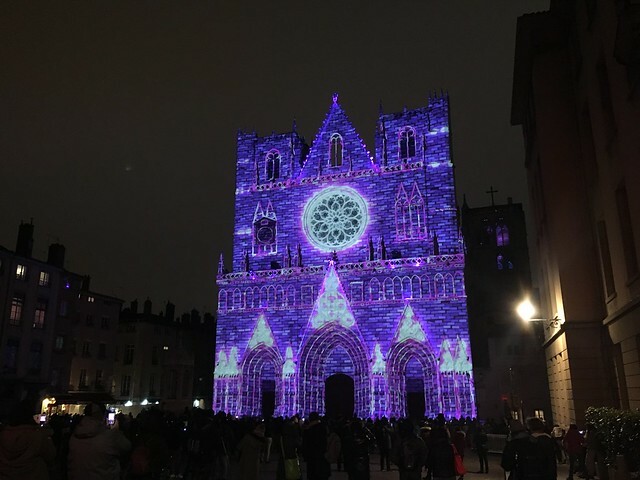 The Saint Jean cathedral, located in Lyon's old town, is the canvas to a projection full of colour, sound and mesmerising optical illusions. 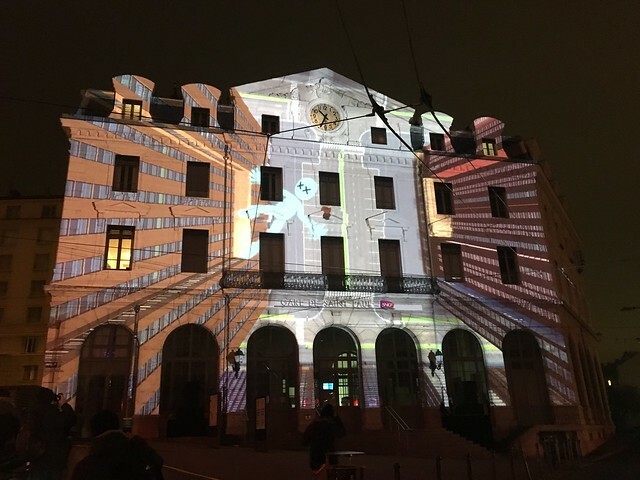 The facade of Saint Paul railway station displays a projection of a pictogram version of Homer's Odyssey, retelling the adventures of the Greek hero Ulysses with video-game inspired graphics.